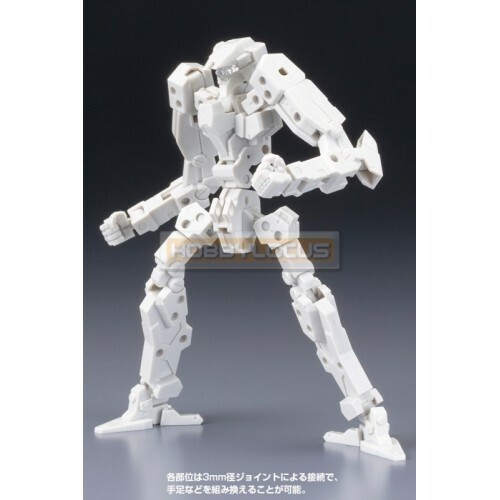 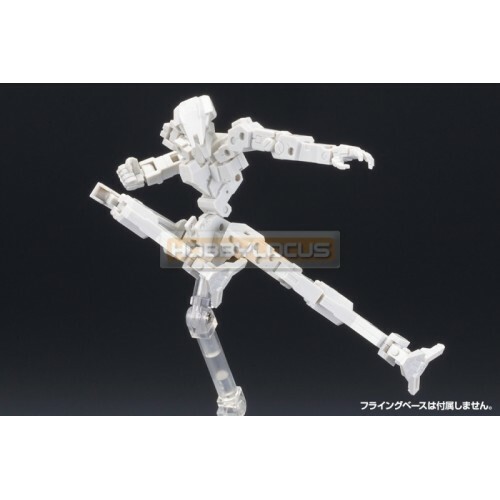 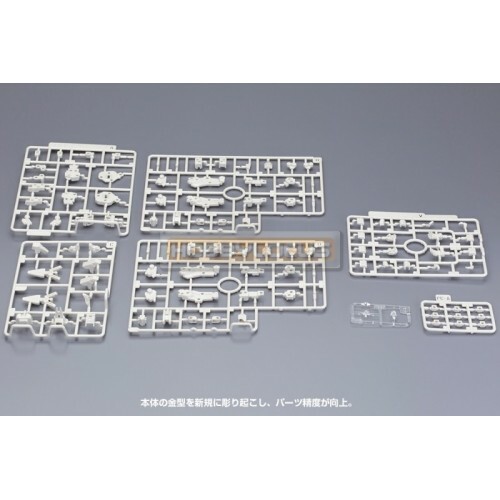 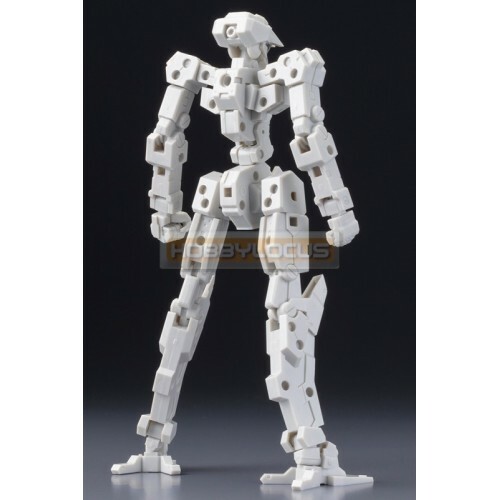 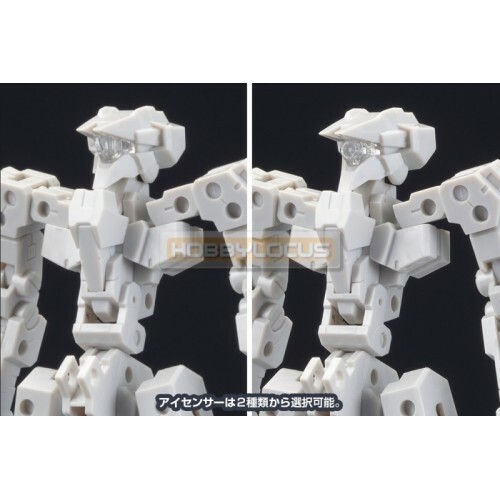 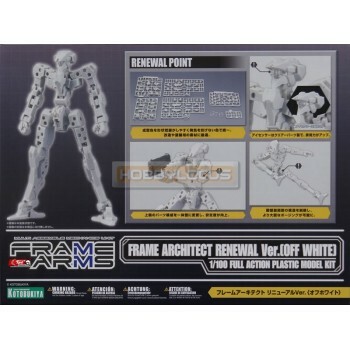 Kotobukiya Frame Arms Multi Assemble Mechanics Unit Frame Architect Renewal Ver. 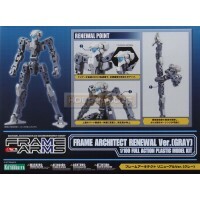 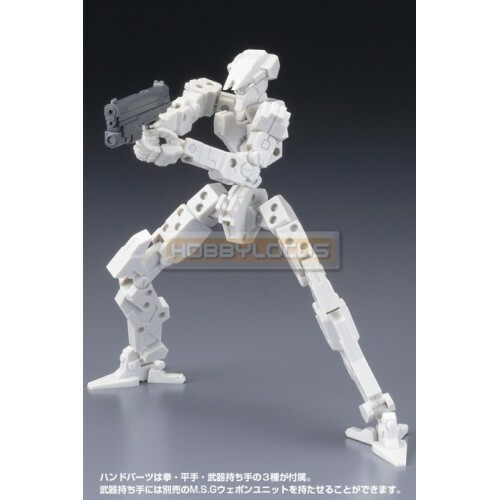 Gray Full Action Pl..
Kotobukiya Frame Arms Multi Assemble Mechanics Unit Frame Architect Renewal Ver. 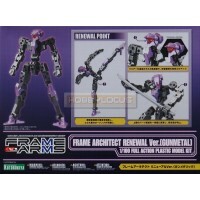 Gunmetal Full Actio..